Hormones work to rejuvenate, regenerate, and restore vital internal functions throughout the body. So keeping them in balance is necessary for good health and disease prevention – especially as we age. Hormone imbalance in men and women can lead to a variety of health and quality of life issues. By restoring these hormones to a natural balance, your body can experience better overall health. Altaire believes in finding the best treatments for patients and that is why we partnered with BioTE® for hormone optimization. 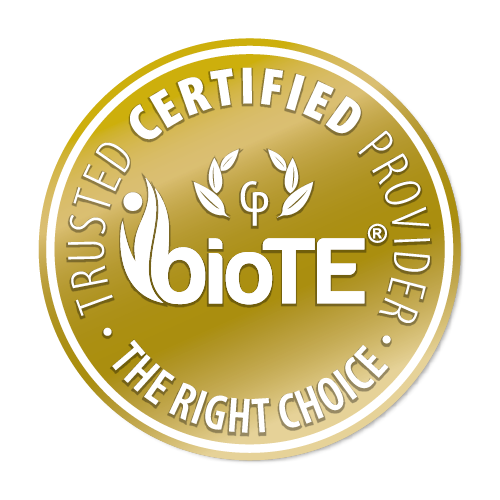 BioTE is a company that believes in high standards for all of their providers and patients utilizing their pellets. BioTE guarantees a 98% purity with pellets and stands behind their custom nutraceuticals. What is Hormone Therapy Recommended For? Stabilize mood and reduce feelings of anxiety. Decrease muscle or joint pain. 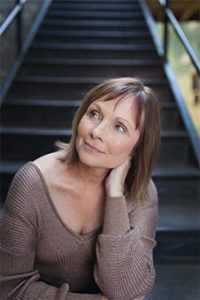 BioTe (Bioidentical Hormone Therapy) is a hormone therapy treatment that utilizes small pellets of all-natural, bio-identical estrogen and/or testosterone which is metabolized consistently into the body as needed. Optimize your hormone levels with tiny pellets placed just under the skin for safe, clinically effective results. Results typically last 3-4 months for women and 6-7 months for men. Please keep in mind that each patient is unique and your results may vary. Altaire recommends a medical consult with one of their providers as the first step to hormone optimization. At this consult, your health record will be completed and reviewed with the provider. Please bring a list of medications you are currently on, Your labs will also be drawn at this time. At a minimum, BioTE requires our comprehensive blood panel which you can discuss with your Altaire provider. After pellet insertion, it’s best to eliminate lower body exercise. You can walk, but extraneous activity is not recommended. Swimming, hot tubs, and bathtubs are to be avoided; however, showers are permitted. After removal of the bandage, normal activity may resume. What Happens to the Pellets After Insertion?